Your hair color is personal, so your dry shampoo should be too. 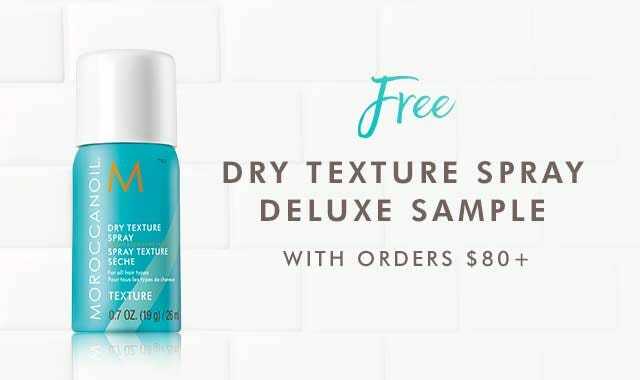 Introducing our first-ever dry shampoo in two formulas, for Dark Hair Tones and for Light Hair Tones. 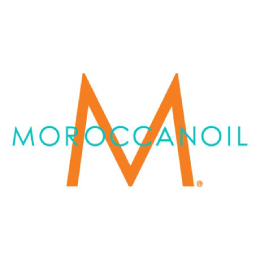 Moroccanoil® Dry Shampoo Dark Tones contains ultra-fine, oil-absorbing rice starch that removes buildup and odor, leaving hair instantly clean and refreshed. Its UV-protecting, argan oil-infused formula breaks down instantly, leaving no dull residue and maintaining the natural richness of dark, brunette tones.